The Fish and I have been busy the past few months preparing for the holidays for Blonde Fish. We have a bunch of new sizes that you can acquire perfect for Christmas. 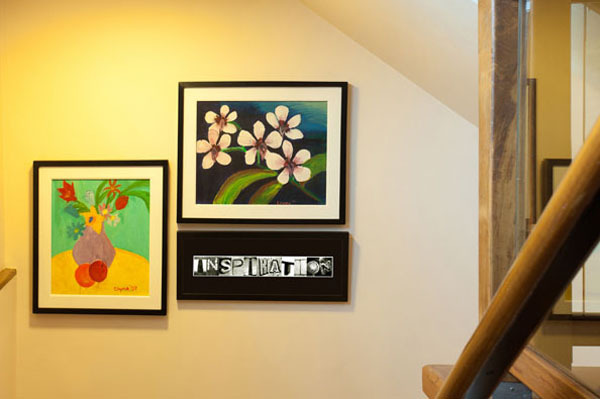 Add them up to your own wish list or make someone’s day by giving them our alphabet portraits. 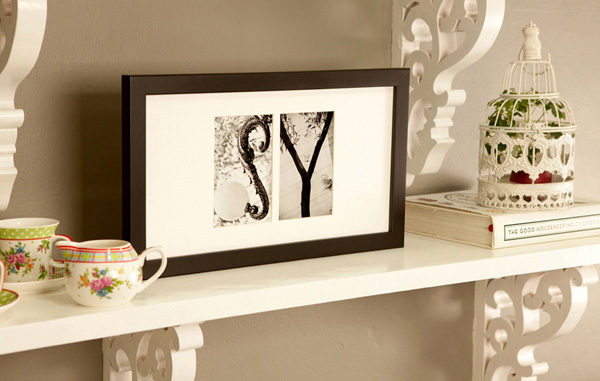 Have your photo taken by lifestyle photographer Owee Salva-Yulo and mounted together with your favorite alphabet portrait. We’ve expanded our Felice size to accommodate 2 and 3 characters you can use to highlight initials or short names. If you’d like a different spin on the usual (initial) hearts (initial) try to use a different symbol. 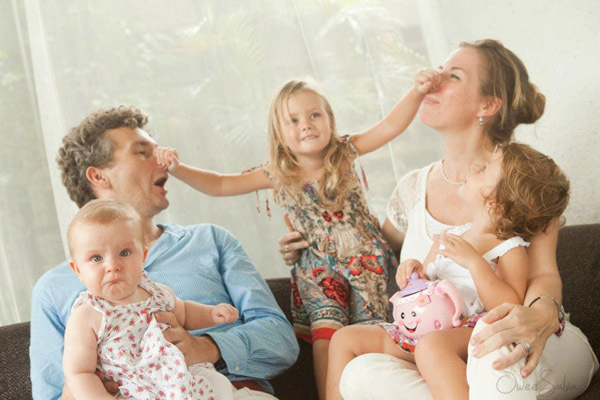 For couples who love photographs, use the camera instead of a heart. Our newest size can accommodate 13-15 characters making my family very happy. Haha Enjoy the Splendido at its introductory price for 2012! 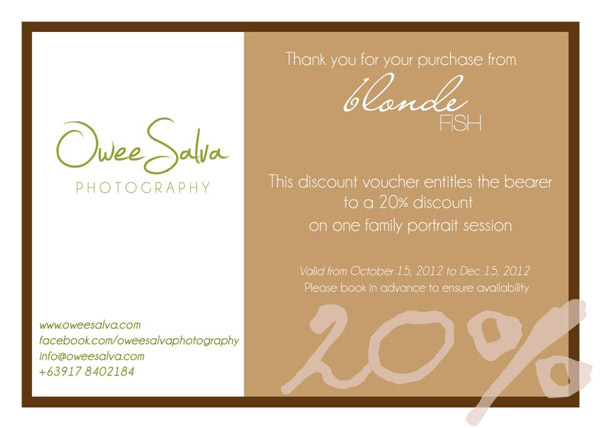 Oh if that’s not enough, Owee is giving a 20% discount for a family portrait shoot for Blonde Fish clients. 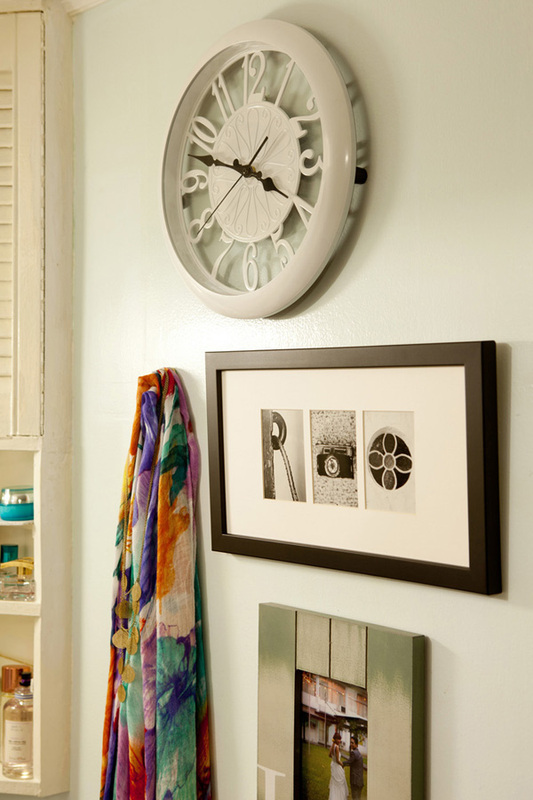 Frames ordered from August 1 – December 10, 2012 are valid for the promotion. Please click HERE to view the complete details! 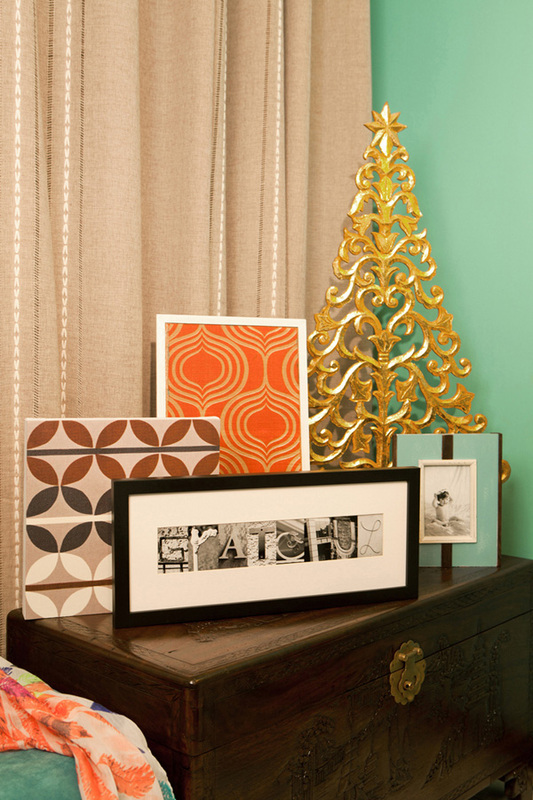 If you’re undecided on what design to give, you can always avail of our gift certificates for your loved ones. Don’t cram, start Christmas shopping TODAY!